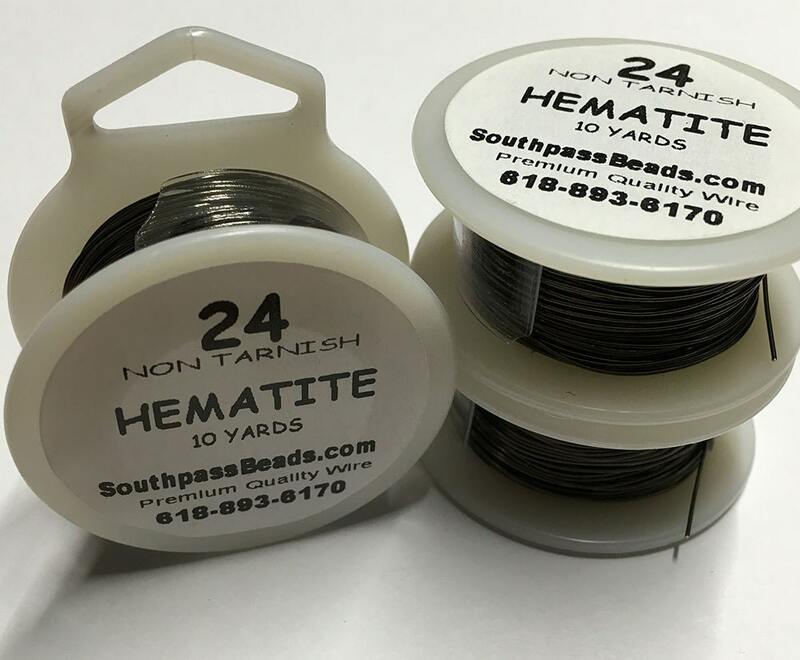 High quality hematite plated copper non-tarnish wire, 24 gauge, 10 yards (30 feet). Made in USA. Professional quality craft wire for all your jewelry, craft, beading, and other artistic projects! Nice wire but with an unexpected greenish tinge.